Rapid Sterility Testing Market is expected to grow significantly over the forecast period. It is anticipated that the market held a market value of USD 158 million in 2017and is projected to grow at a CAGR of 13.4% over the forecast period. 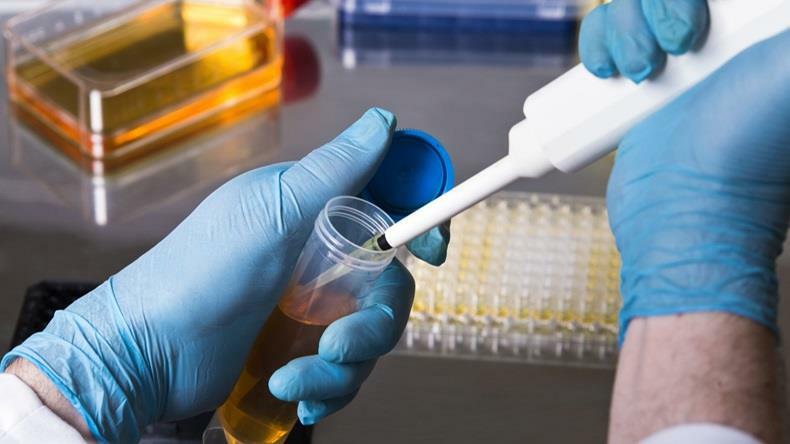 Rapid sterility testing used to detect microbial contamination in given biologic sample. It is an alternative method for sterility testing. Some of the prominent players in the global rapid sterility testing market areCharles River Laboratories, Inc. (US), Gibraltar Laboratories (US), Merck KGaA (Germany), Rapid Micro Biosystems, Inc. (US), bioMérieux (France), Eurofins Scientific (Luxembourg), Becton, Dickinson and Company (US), FOCUS Laboratories (US), Sartorius AG (Germany), and Thermo Fisher Scientific (US). The factors such as Increasing R & D expense and new product launches are expected to propel the growth of the market. However, availability of alternative traditional method hampers the market growth over the forecast period. The global rapid sterility testing market has been segmented into product, technology, and application. Based on product, the market is segmented into kits & reagents, instruments, and services. The kits & reagents segment is expected to account for the largest share and fastest growing segment of the global market in 2017. Based on technology, the market is segmented into membrane filtration, ATP bioluminescence, and others. The ATP bioluminescence segment is expected to account for the largest share segment of the global market in 2017. Based on application, has been segmented into pharmaceutical and biological manufacturing, medical device manufacturing, other end users. Geographically, the Americas is anticipated to dominate the global rapid sterility testing market owing to a well-established player and increased R & D expenses. Europe is expected to hold the second largest position in the global rapid sterility testing market. The market growth in this region is attributed to the growth in the pharmaceutical and medical device industry. The rapid sterility testing market in the Asia-Pacific region consists of countries namely China, Japan, Republic of Korea, India, Australia and Rest of Asia-Pacific. The Asia-Pacific region is expected to be the fastest growing region owing to the increasing adoption of these products. The Middle East & Africa has the least share of the market. About Market Research Future:MRFR team have supreme objective to provide the optimum quality market research and intelligence services to our clients. In order to stay updated with technology and work process of the industry, MRFR often plans & conducts meet with the industry experts and industrial visits for its research analyst members.